Kim Whitney serves as an office administrator for Mohr Partners, Inc. in the Seattle office. 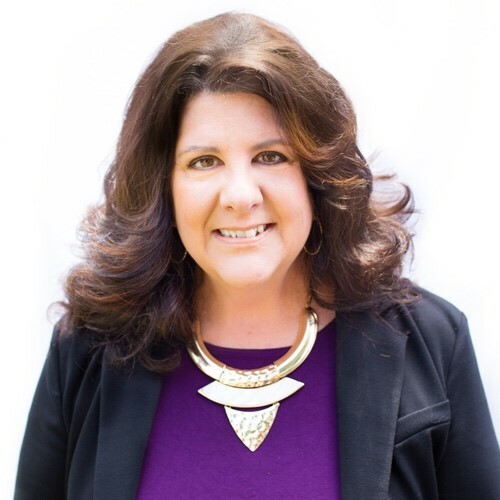 Kim manages day-to-day operations of the office and responsibilities include accounting, IT, phone and data communications, marketing, presentations, office meetings, travel arrangements, administrative support and special projects. Prior to joining Mohr Partners, Kim served on the management team at The Shops at The Bravern for ten years. She acted as the primary contact for tenant requests and relations and maintained company correspondence, phone support, documentation, and all other general office administration duties. Kim also assisted with planning, coordinating, and implementing company events and maintained reports, logs, and the company’s publication and documentation library.